Serious hunters know that there is nothing worse than being on a hunt with low quality gear. And yet ,too many companies take your hard-earned money and sell you poorly manufactured products that wear out or break as soon as you put them to the test. If you’re tired of searching for gear that won’t let you down, Circle G can help. At Circle G, we design and manufacture professional hunting gear designed and manufactured by serious hunters, for serious hunters. Hunters that won’t let tough conditions slow them down need gear that does the same. 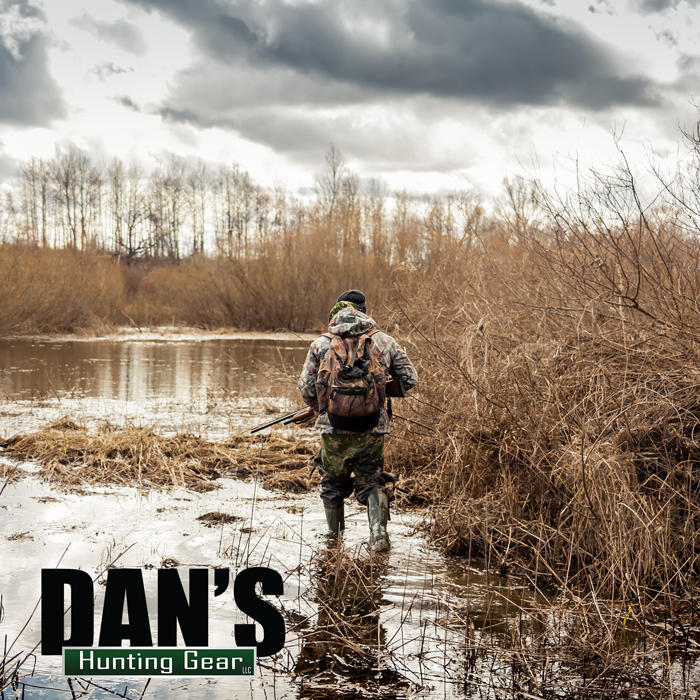 As an authorized retailer of Dan’s Hunting Gear, every product we sell is constantly being tested in the field to improve quality and make sure it won’t let you down on the hunt.